I love doTERRA products. I use aroma oil everyday. And I wanted to try shampoo & conditioner. I’m breast-feeding now and I’m losing a lot of hair everyday. 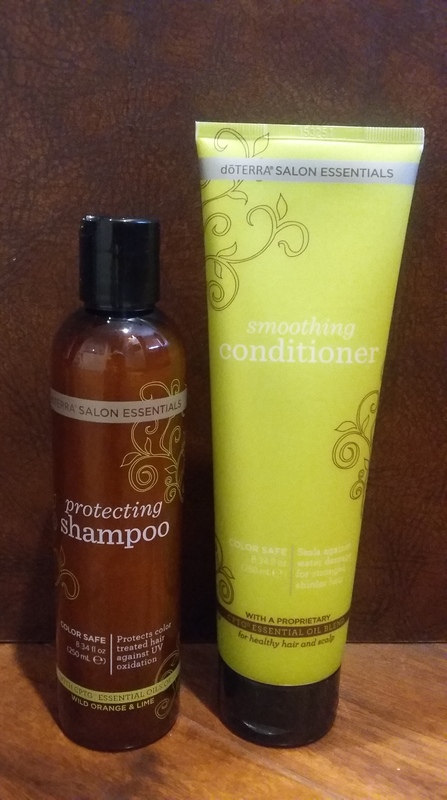 I hope this shampoo & conditioner helps my hair smooth and shine again!! This entry was posted in American Life, Beauty and tagged American Life, Beauty by nikotakahira. Bookmark the permalink.